Aizawl (Mizoram) [India], Nov 26 (ANI): After high-octane campaigning, assembly election in Mizoram is set to take place on Wednesday with as many as 209 candidates in fray for the 40-member Mizoram Legislative Assembly. 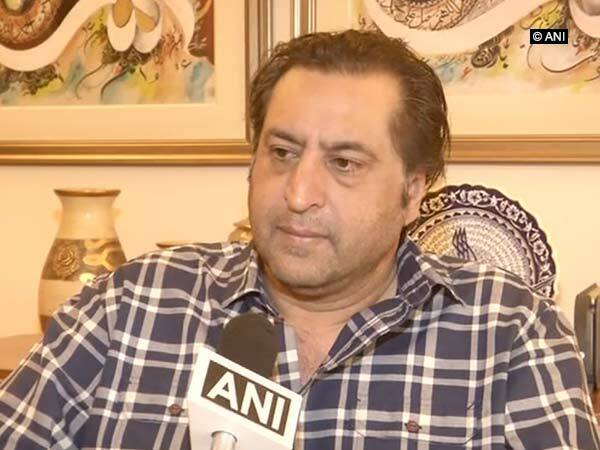 New Delhi [India], Nov 23 (ANI): Jammu and Kashmir People's Conference chairman Sajjad Gani Lone on Friday asserted that he staked claim to form the government in the state as he possesses the required number of legislators in the Assembly. 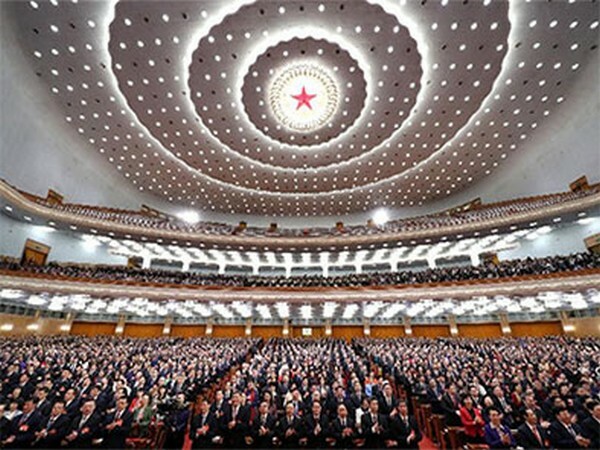 Beijing [China] Mar 18 (ANI): The China's legislature on Sunday re-appointed Premier Li Keqiang to a second five-year term in the ongoing session of the 13th National People's Congress. Hong Kong [China], Mar. 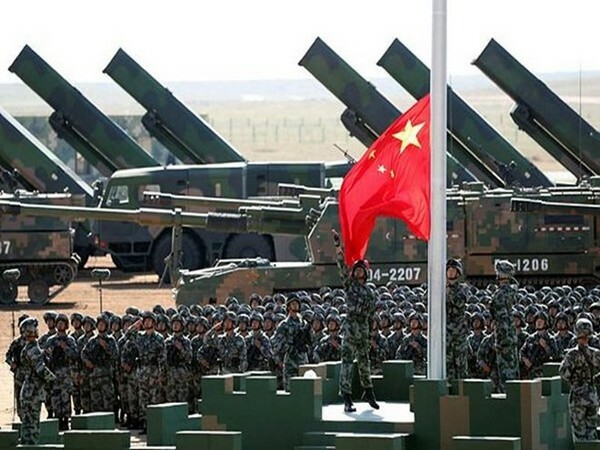 6 (ANI): China is increasing its defense budget yet again, this time by 8.1% for the year ahead. China thus remains the second highest spender on its military in the world, eclipsing Russia but still far behind the USA. Shillong (Meghalaya) [India], Mar. 05 (ANI): Designated Meghalaya Chief Minister Conrad Sangma on Monday said his alliance have a clear majority to form a government in the state and "it was nothing to be surprised about". Beijing [China], Mar. 05 (ANI): Chinese President Xi Jinping will continue his presidential term indefinitely 'for life' after the Communist Party of China announced on Sunday the revolutionary change in their system of governance.